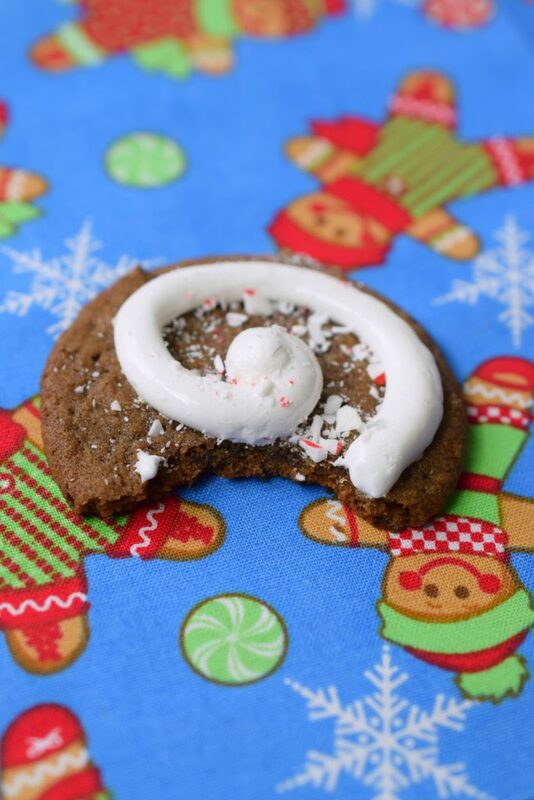 Peppermint Hot Cocoa Cookies - Who Needs A Cape? 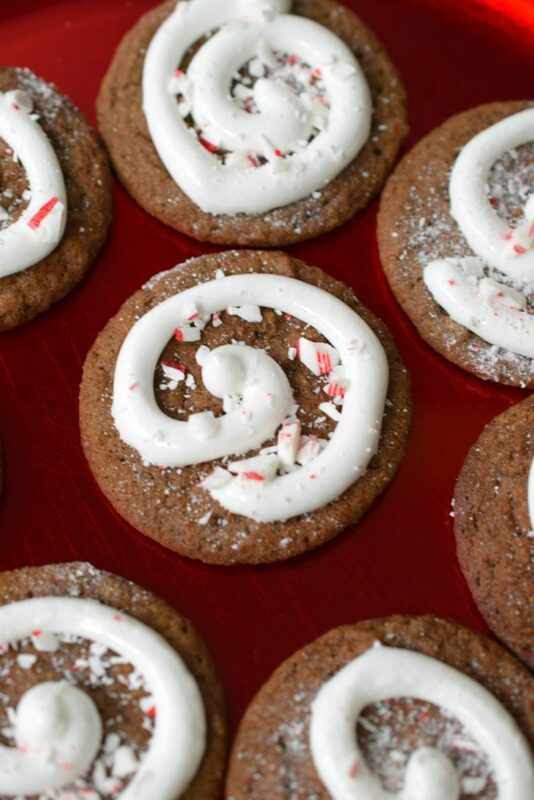 Peppermint Hot Cocoa Cookies make a delightful addition to Christmas cookie trays. 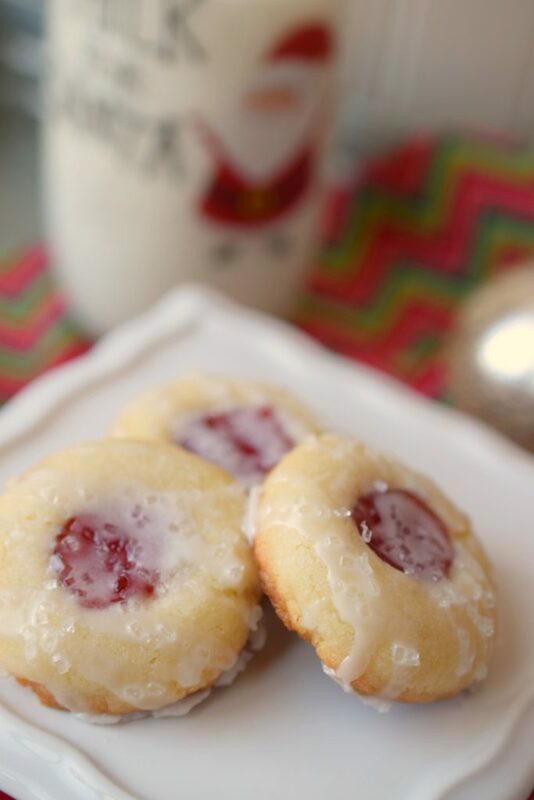 Easy to make, you’ll love these for the holidays. HoHoHo! Are you knee deep in flour, sugar, cookie cutters and sprinkles? 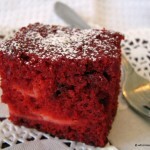 The holiday season is in full swing and I simply adore all the sweet treats. 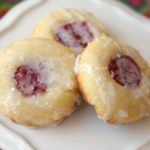 Just yesterday I was at an annual cookie exchange party where I found all sorts of yummy inspiration (stay tuned) for holiday sweets. 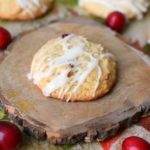 As I’ve mentioned previously I enjoy trying out a handful of new to me recipes each season and adding them to my yearly baking routing. As one of my Christmas traditions I love making homemade, from-scratch sugar cookies on Christmas Eve day. The kiddos can decorate to their delight…I only make them once a year and they are WELL worth the extra effort. I have no shame in admitting that I’ll use store-bought cookie dough and enjoy every minute of it for a variety of other cookie treats. 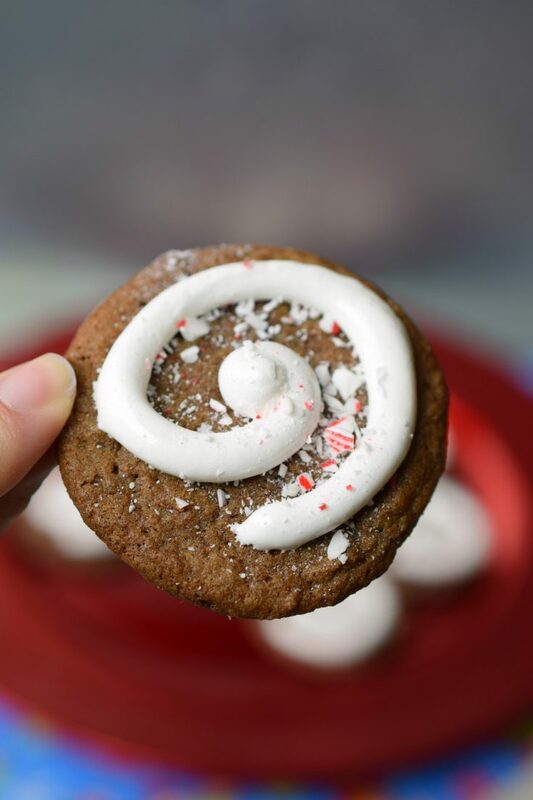 Take for example these Peppermint Hot Cocoa Cookies which I originally found on Pillsbury.com, they start with a roll of Pillsbury Sugar Cookies…yup they sure do! 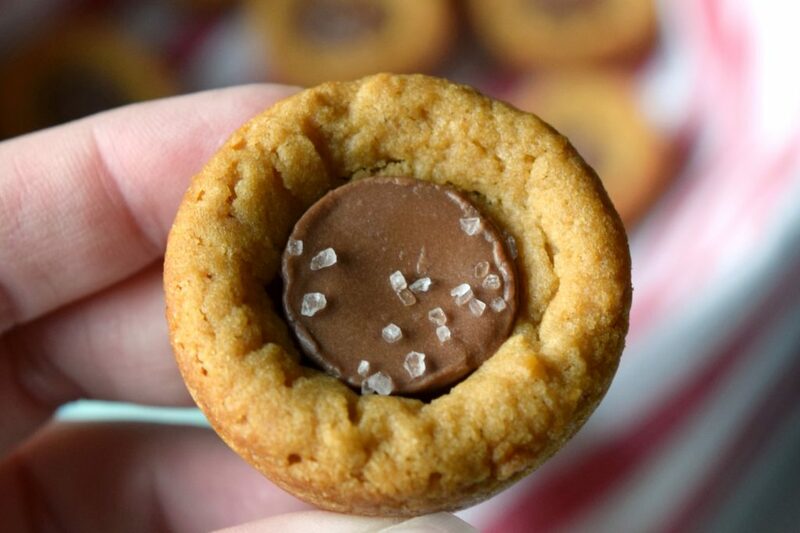 You can totally jazz up a roll of sugar cookie (or peanut butter, or chocolate chip). 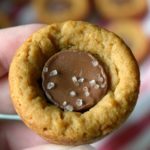 For this recipe, I added in cocoa powder and peppermint extract to make the most delicious chocolate sugar cookie base. The fun part comes from Marshmallow Creme which is slightly heated and swirled on top of the baked cookies. Because doesn’t every delicious cup of hot cocoa have a bit of marshmallowy goodness on it? 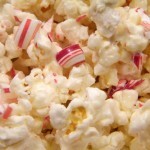 Then the topper is some simply crushed candy canes. YUM YUM YUM!!! 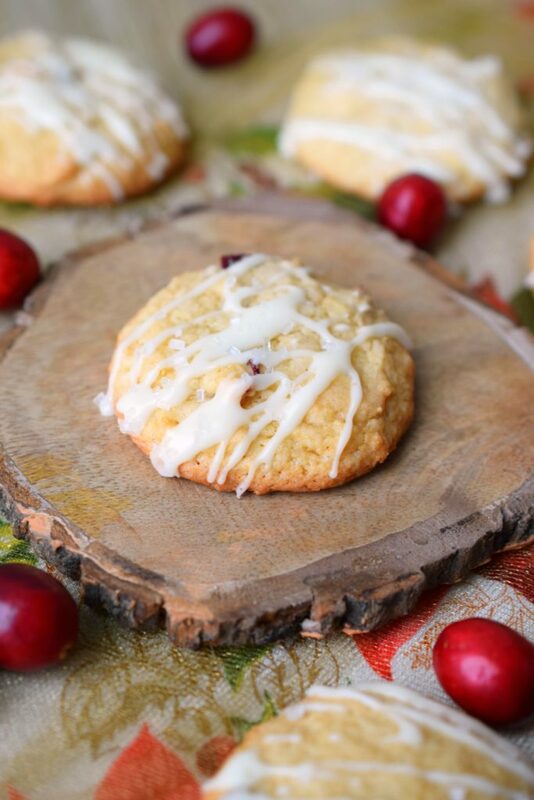 What’s your favorite holiday cookie? Comment below! Slow Cooker White Mint Hot Chocolate | Who Needs A Cape? Preheat oven to 350° degrees. Line baking sheets with parchment paper. 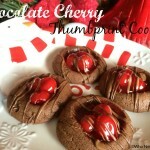 With electric mixer combine cookie dough, cocoa powder & peppermint extract until thoroughly mixed together. Using small cookie scoop place on baking trays. In gallon sized zippered bag spoon marshmallow creme into one of the bottom corners. Do not zip shut, microwave to heat for 5 seconds. Remove from microwave and cut tip off corner of bag. 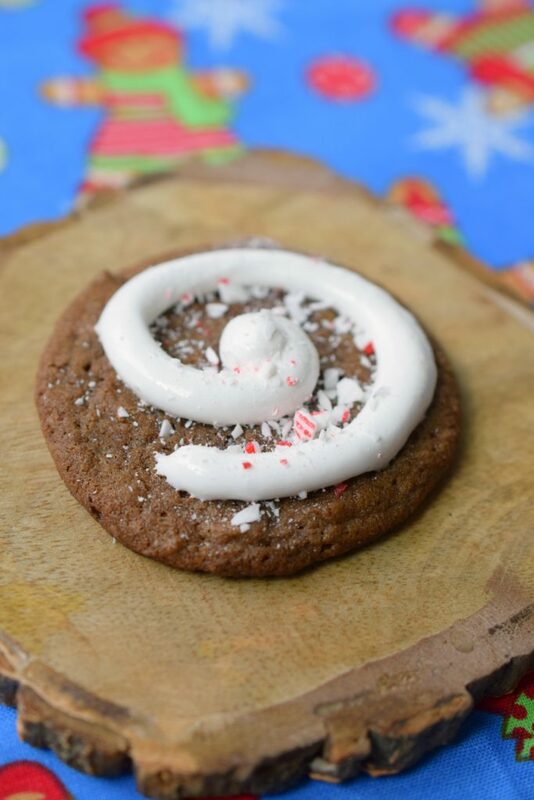 Carefully squeeze out marshmallow creme onto cookies. Store in one layer on resealable containers. Marshmallow Creme is STICKY, you can microwave for a few seconds in a measuring cup sprayed with non-stick cooking spray also. These cookies do not stack well as the marshmallow remains sticky. Placing them in a single layer is best.